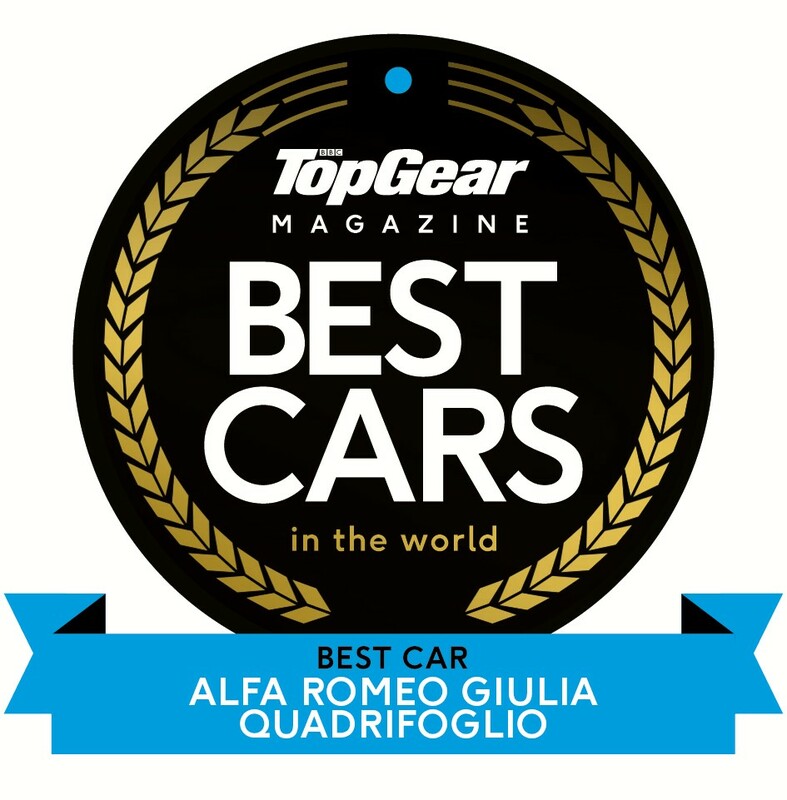 BBC Top Gear Magazine and the UK public are in agreement: the all-new Alfa Romeo Giulia Quadrifoglio is 2016’s ‘Best Car’. The Alfa Romeo Giulia Quadrifoglio, the most powerful Alfa Romeo ever created for road use, has been crowned winner of one of the most coveted awards in the motoring industry. Not only that, but the flagship Quadrifoglio model, powered by a new 510hp, 600Nm Bi-Turbo V6 petrol engine and capable of 0 to 100 kmh in just 3.9 seconds, scooped the top prize in the first ever public vote for ‘Car of 2016’. The award for the Alfa Romeo Giulia, which is one of the most hotly anticipated new arrivals in New Zealand in 2017, was announced in the latest issue of the UK magazine. 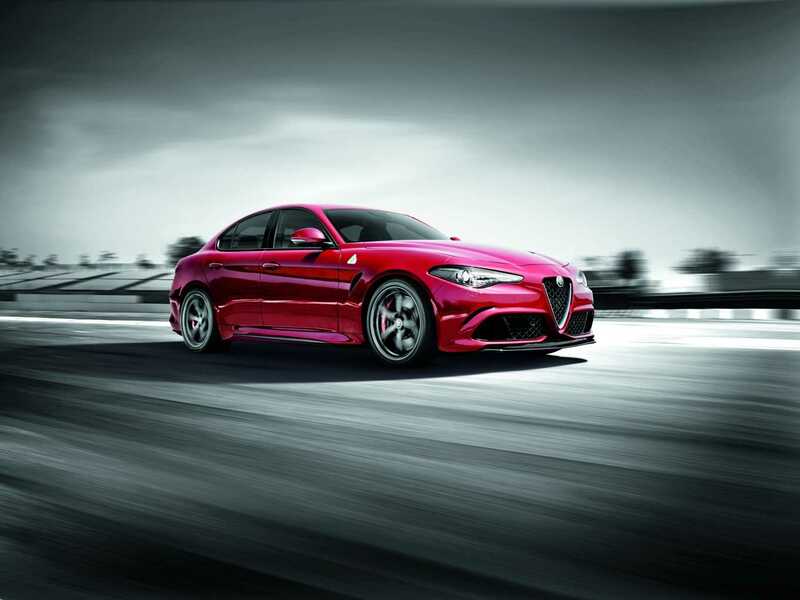 With an eight-speed paddle shift automatic transmission as standard, the Giulia Quadrifoglio features technology designed to maximise dynamic performance, such as the sector first Alfa Chassis Domain Control system, Alfa™ Active Aero Splitter system and the Alfa™ D.N.A. Pro selector with Race mode. New efficient active safety systems, such as Forward Collision Warning, Autonomous Emergency Brake with pedestrian recognition and Lane Departure Warning, come as standard across the range and all contributed to the Alfa Romeo Giulia being awarded a prestigious Five Star Euro NCAP rating, with 98% protection result for adult occupants – making it the highest score ever achieved by a car, despite the more severe Euro NCAP evaluation system introduced in 2015.